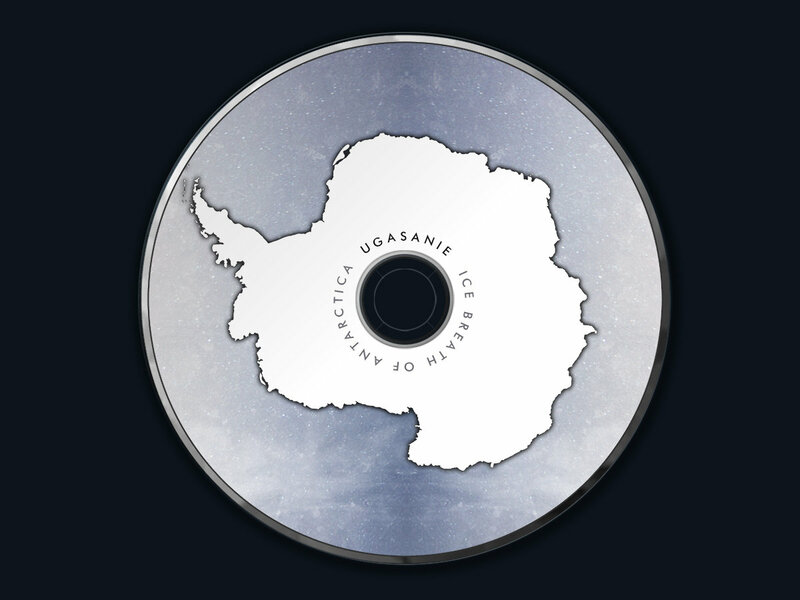 taylor[+] Am I alone in that this album has me daydreaming of venturing Antarctica!? Lots of folks are conditioned to want to travel the exotic tropics & near pit of Hell temperatures, not I. 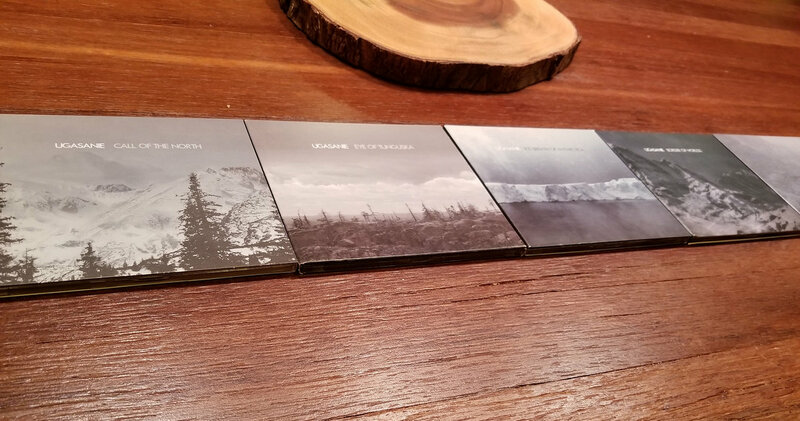 Someday, bucket list, someday... ;) Favorite track: In Antarctic Night. 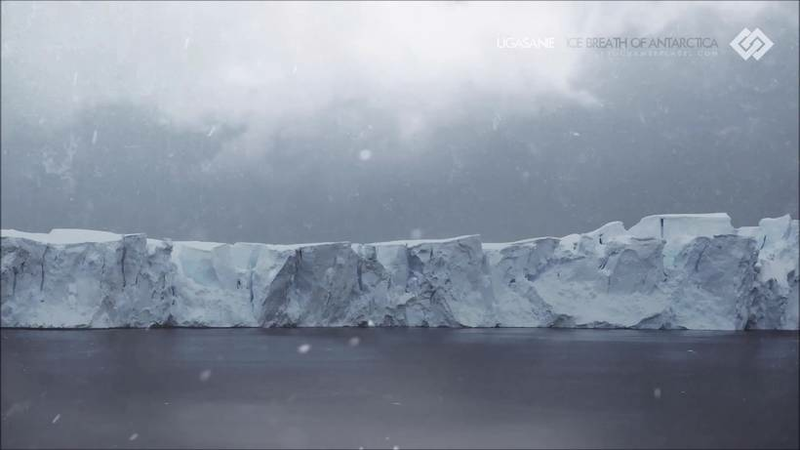 L.Tech Ugasanie delivers a breathtaking opus on the raw beauty and daunting weather / landscape of our coldest continent ... Antarctica. 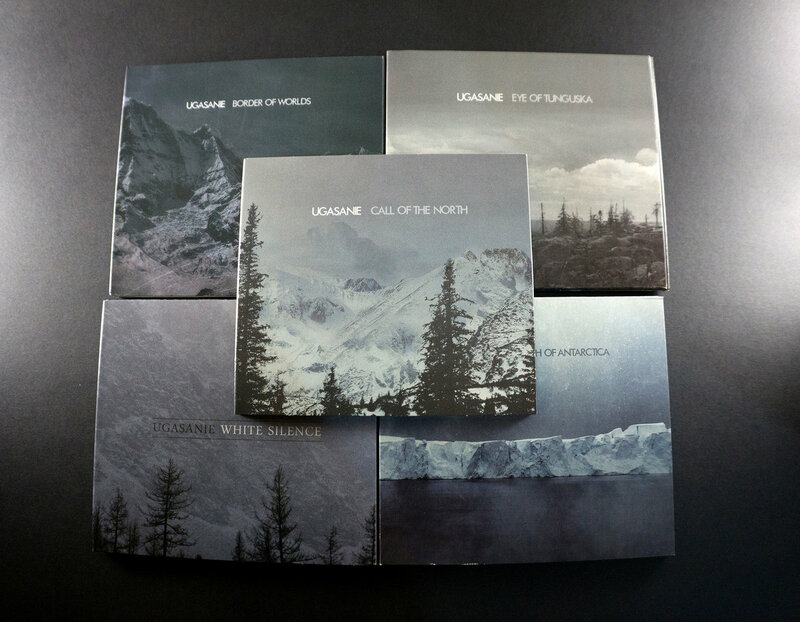 Through meticulously chosen field recordings and layers of dark and foreboding dronescapes, Ugasanie captures the impenetrable whiteout conditions, ice-covered mountains and sub-glacial lakes of this most formidable territory. Along with Simon Heath's excellent mastering, this is one of Ugasanie's most impressive projects ... a must have! Kru I love winter, snow, and everything that goes with it, especially the quiet of a snow storm. From start to finish: ominous solitude traversing a bitter landscape and waters. It will consume you. 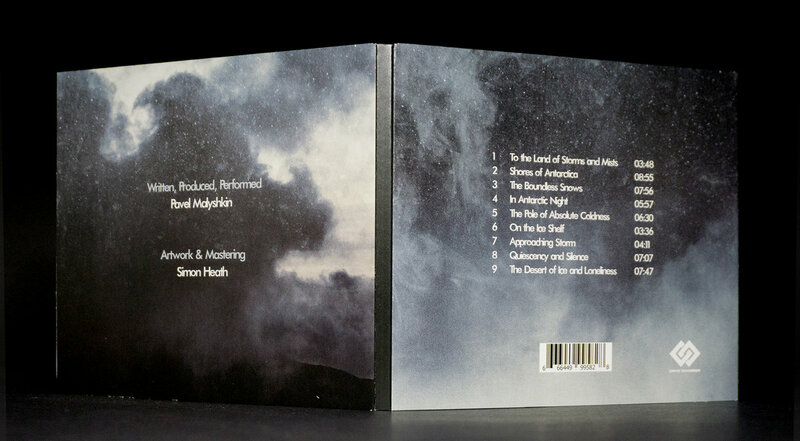 Favorite track: Shores of Antarctica. 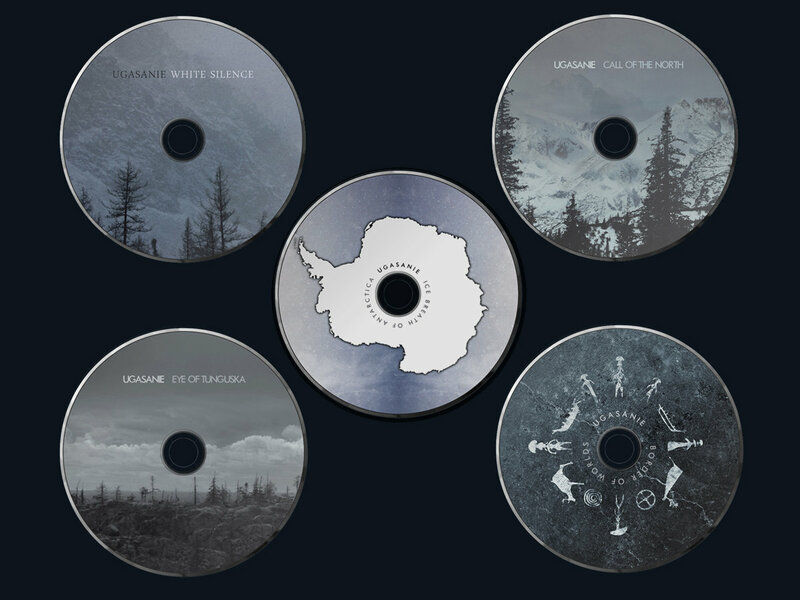 Includes unlimited streaming of Ice Breath of Antarctica via the free Bandcamp app, plus high-quality download in MP3, FLAC and more. 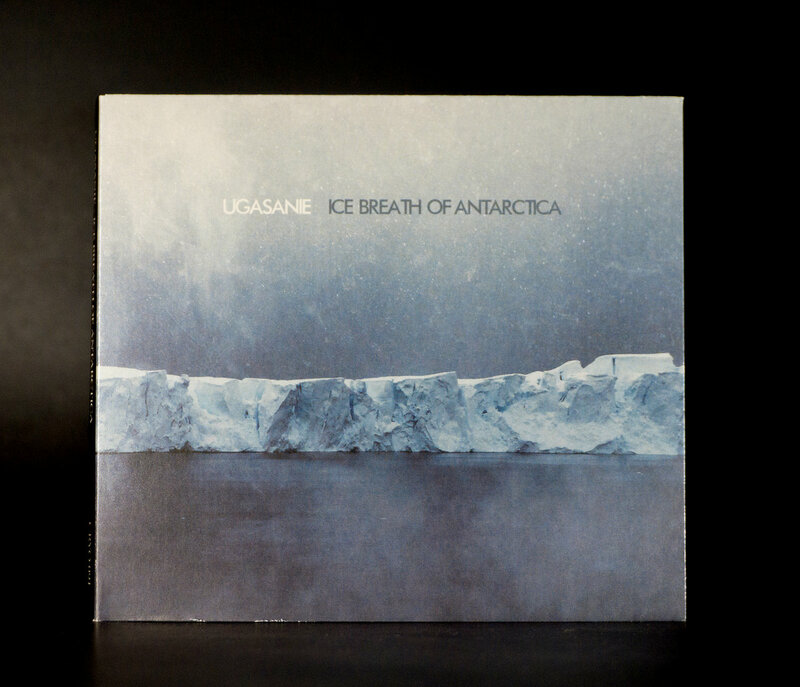 A subdued and chilly album in the isolated style that is Ugasanie's expertise.